Safeguarding with top level customer service. KeyTech Security employs over 600+ trained security personnel. We offer responsive and flexible Manned Guarding Services. Each trained security professional is chosen through a diligent screening process – we look for individuals that are comprehensible, diligent, watchful and punctual. 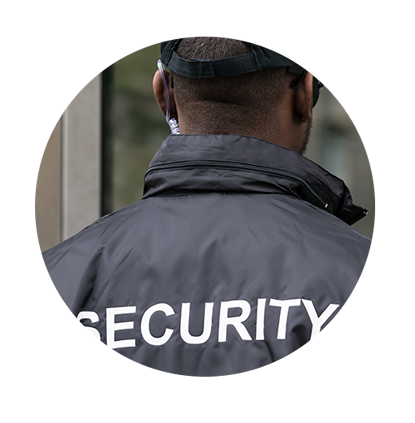 We provide you with security guards that can handle a situation efficiently and with top level customer service that complements their safeguarding skills. We provide security personnel to organisations of all sizes, across multiple industries. 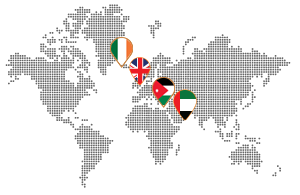 Each client receives a customised package based on their locations, organisation size and individual requirements. Industries that currently benefit from using our Manned Guard Services include hospitals, hotels, building management, educational institutes and more.